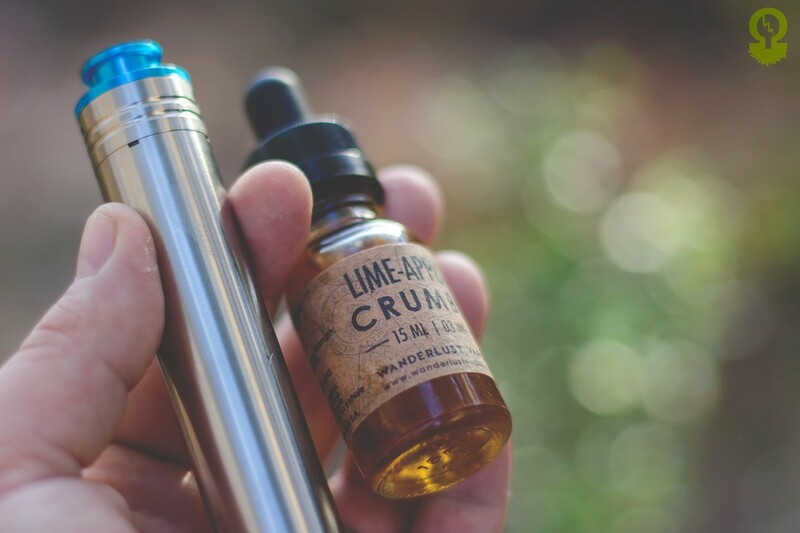 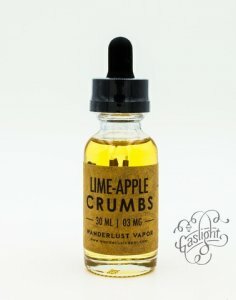 Tangy lime, crisp apple cider, milky cream, and crumbs on the exhale. 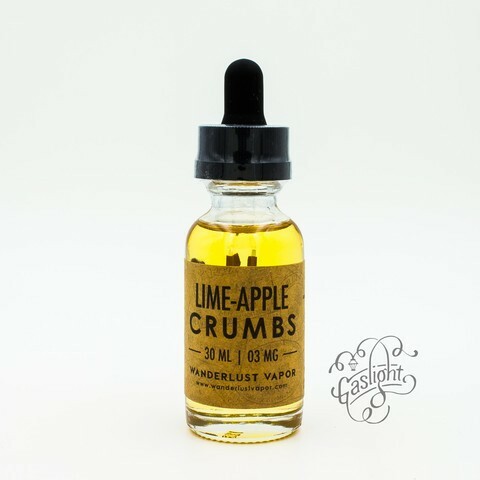 Good vapor production, low to medium throat hit here, but nothing uncomfortable, this flavor, is EXACTLY what it is described to taste like. 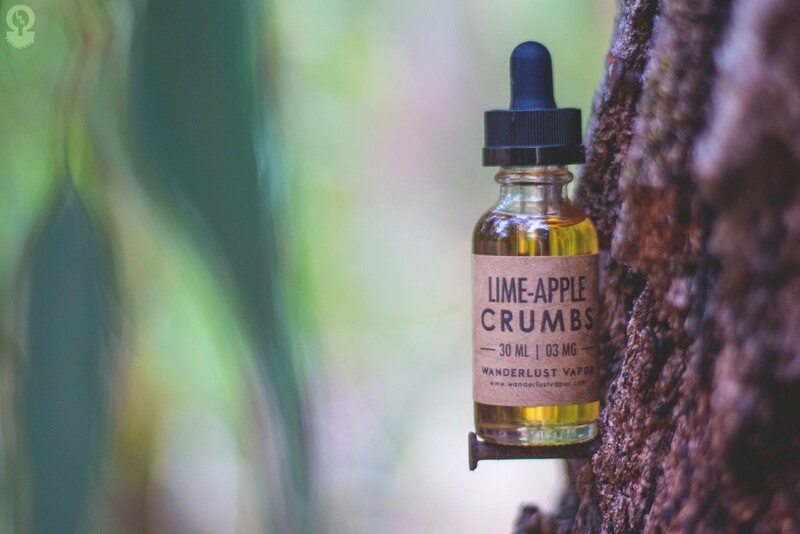 I get a nice crisp apple right away, much like a green apple and it is slightly tart but not sour followed by a sharp but not harsh lime note then a bakery note, much like graham cracker at the finish.